Let's design and plant a landscape that's beautiful! 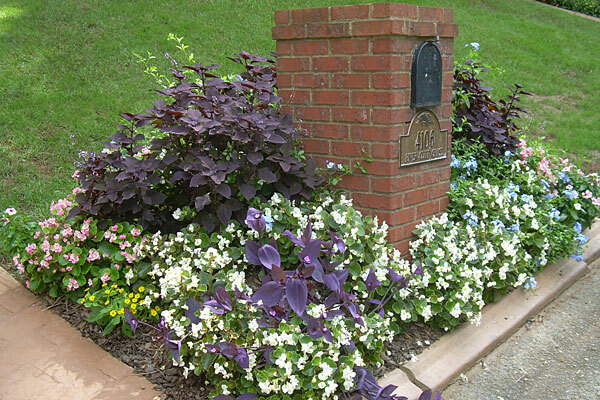 Seaaonal color at your mailbox or front entry makes a strong visual statement. 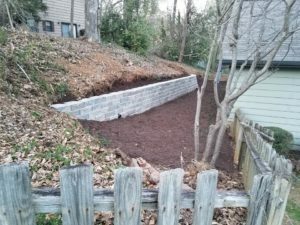 Check out some ideas under "Projects" and then give Stu a call to schedule a free consultation. 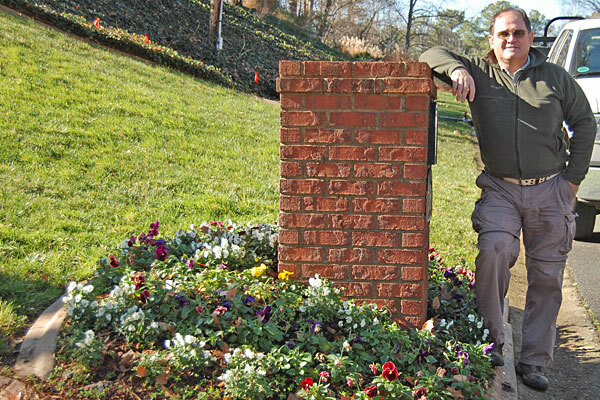 Install an attractive landscape this season! 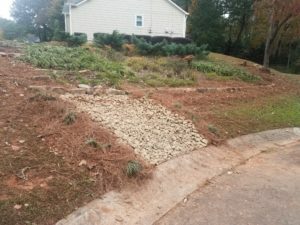 We offer a unique design for your landscape, that is also easy to maintain. 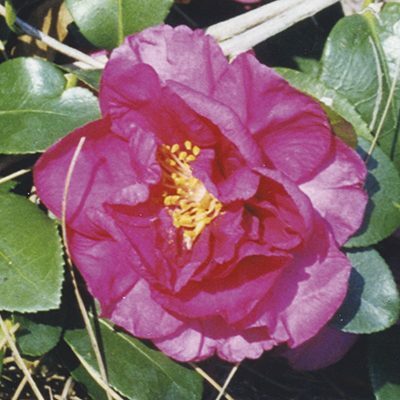 We like to use plants that are native or easily established in north Georgia. Hardier plants give you more value. Unique quality, great value, and easy maintenance makes a satisfied customer. "Stuart and his team were really amazing! Our front yard is a steep downhill while our backyard is a steep uphill. And we had purchased the house with a major English ivy problem that we were pretty hopeless about. But his suggestions were thoughtful and well-informed, he was more than willing to work with us on what we could or couldn't do, and they got it done so quickly! And we are so appreciative. They were all so easy to work with, and the work they did was great! A huge thanks to Stuart and his awesome team!" Do you have other questions about Glasscapes' services? Drop us a line. 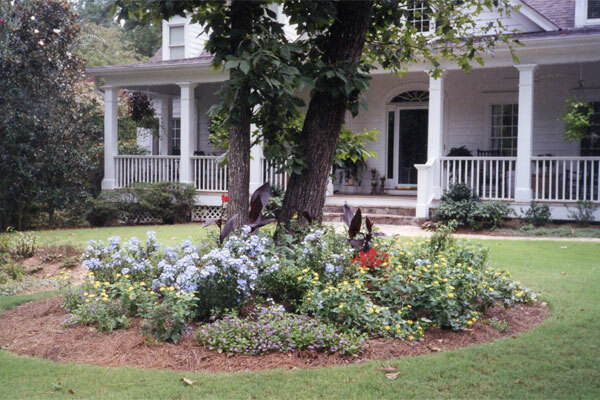 We put a lot of love into our landscape installations, starting with choosing plants that thrive in Georgia. And we carefully prep the soil to give your plants a great start. 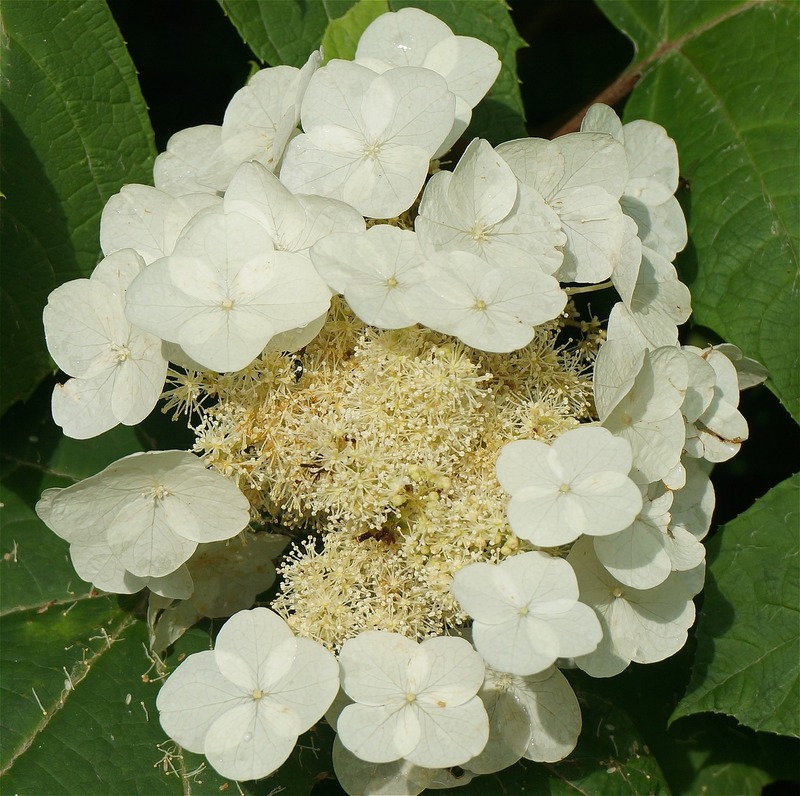 Do you use any plant species native to Georgia? Yes. 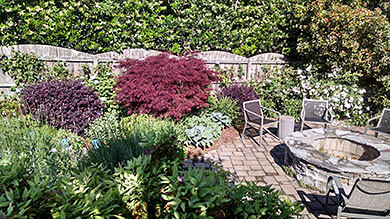 We choose plants that are native or that naturally thrive in our climate. 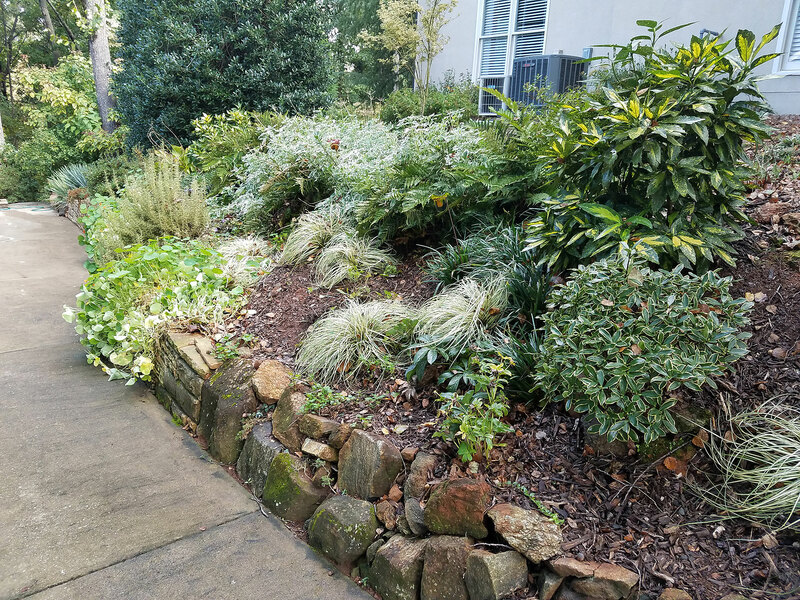 Our landscapes grow more beautiful and vibrant with little care and less chemicals because of the meticulous planting we provide. Glasscapes uses copious amounts of soil amendment both organic and inorganic when planting. Georgia’s red clay really loves our favorite plant choices, if we take the time and make the effort to thoroughly mix the clay with compost and carefully planned inorganics. We are happy to provide you with a free estimate, from a basic mowing plan to a full-scale landscape installation. Our estimates allow you to pick the plan that suits you best. 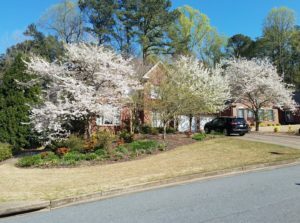 Give us a call at 678-525-5490, or send an email, and let us help you create the landscape of your dreams.